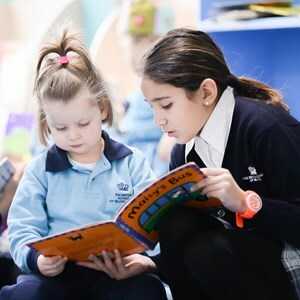 Renowned for academic excellence and committed to the success of every child, Nord Anglia Education schools have a proven track record around the world. Premium quality schools delivering outstanding learning on an individualised basis, we produce well-rounded, confident students, most of whom go on to study in top universities around the world. 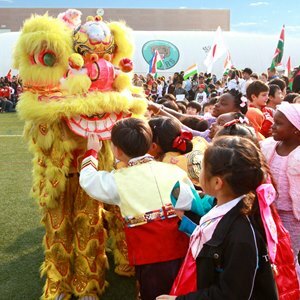 Your child deserves the right start, at one of the best international schools in Beijing. We will work with you to inspire your child to reach new heights. They will receive the finest British education, develop a contemporary world view, and conduct themselves with a grace, respect and integrity that will open doors anywhere in the world. With our Shunyi location providing Primary and Secondary education, the whole family can be together on one single campus. The British School of Beijing, Shunyi is part of Nord Anglia Education global family of 61 premium international schools based in 28 countries aroudn the world, respected worldwide for their focus on academic excellence. We combine the rigour of the English National Curriculum with our modern take on learning through the British curriculum for students up to the age of 16, follow by the world class International Baccalaureate© (IB) diploma programme. 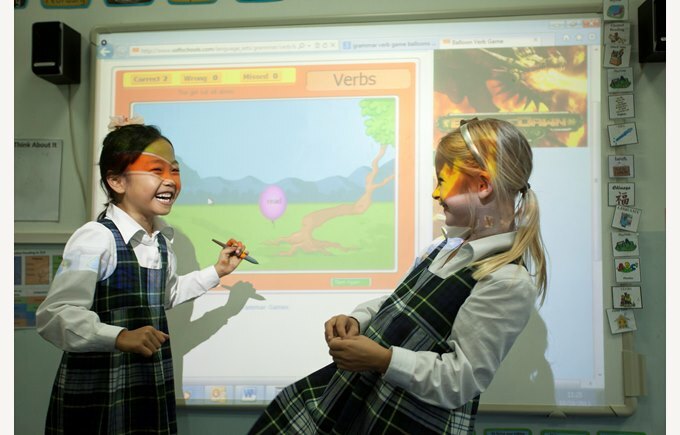 Our students enjoy individual attention with the 1:10 teacher to student ratio. We are ambitious for our students and our teachers. 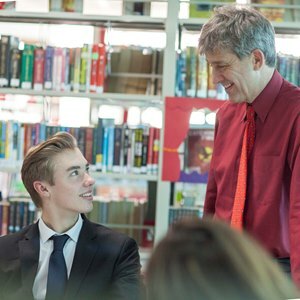 At the British School of Beijing, Shunyi, we create an environment where your child will excel academically, socially and personally. We are a global school and in Beijing our Shunyi campus benefits from over 60 nationalities in our student body. Our family of international schools span the world, from North America to Europe, South East Asia and the Middle East. All of our students are united through our Global Classroom initiative, which encourages them to interact online and through face-to-face exchanges. We're also an academic leader in language learning, with excellent provision and expertise for developing these essential skills. We are dedicated to working with parents to deliver the most appropriate and tailored education for their children, listening to their needs and acting on them. 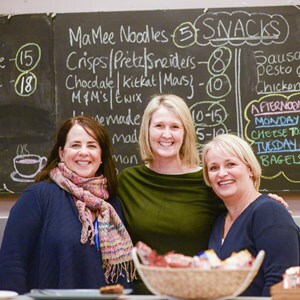 Parental involvement welcomed through our completely parent run Charity coffee shop ChatterBox, to the Parent’s Association’s International Day, and through to classroom representatives. 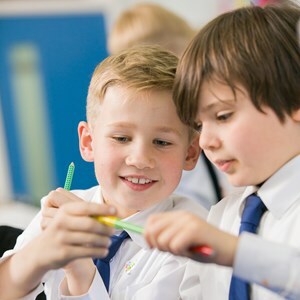 We also want our school to be a social hub for the rapidly-developing local community, and to make a difference locally and globally through community initiatives such as Nordstar. Through our approach to learning, extracurricular and our community activities, parents are as much part of our school as their children.